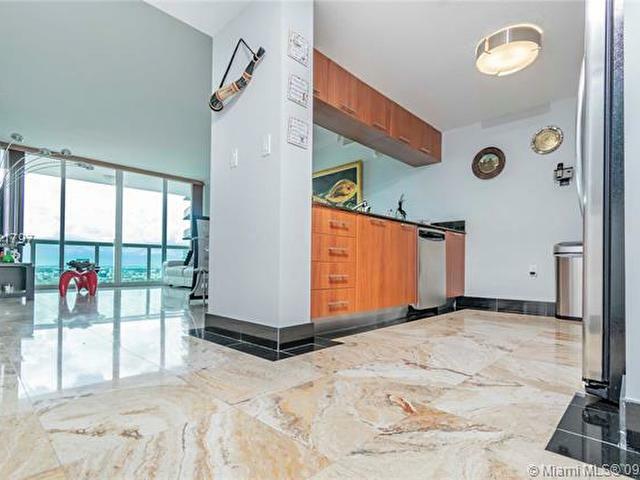 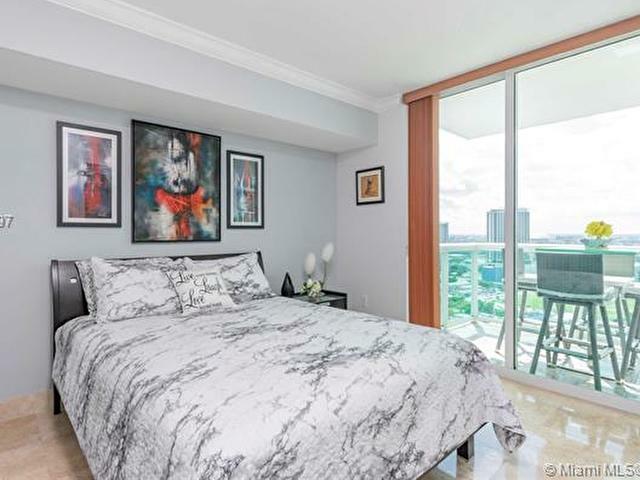 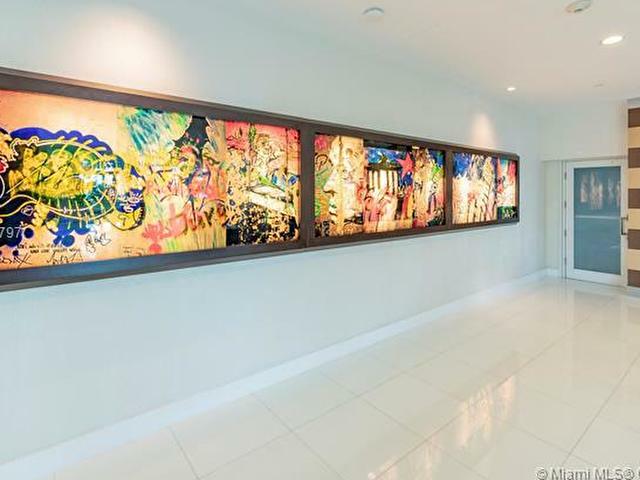 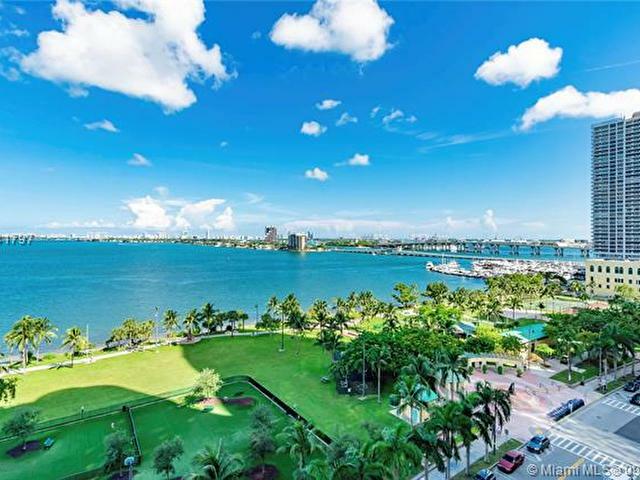 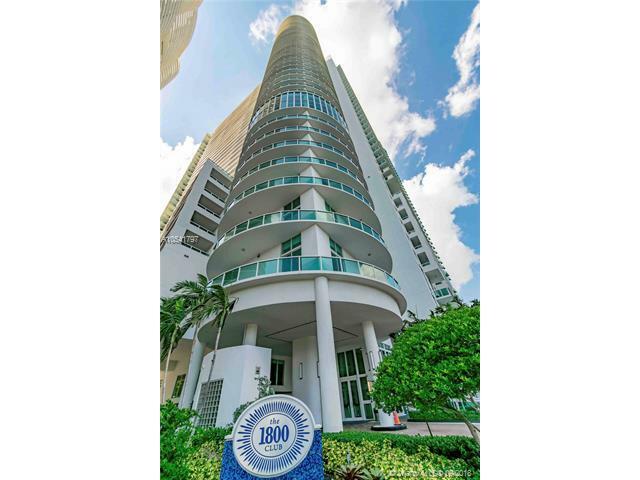 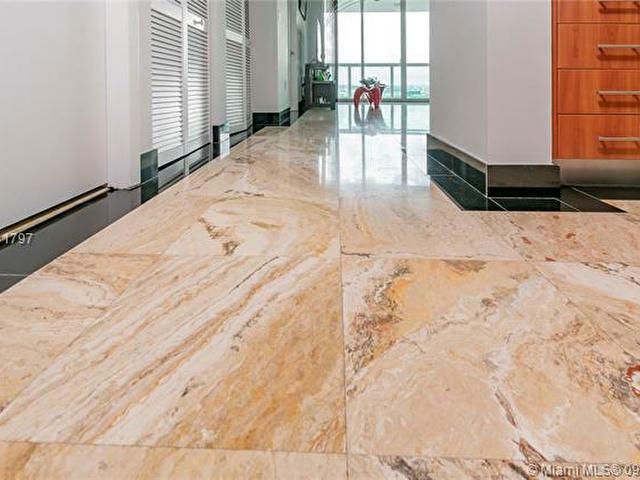 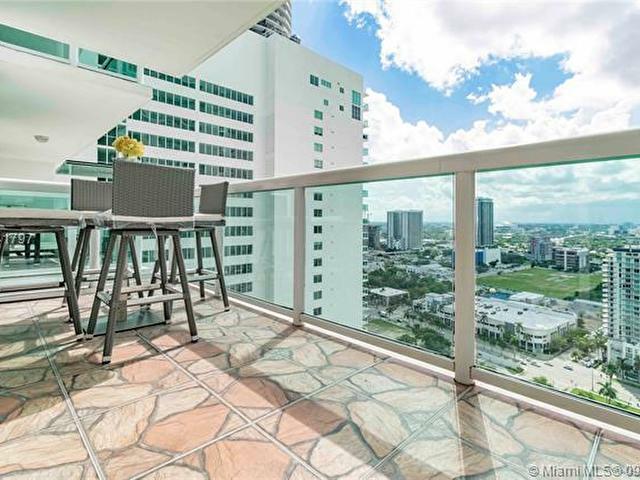 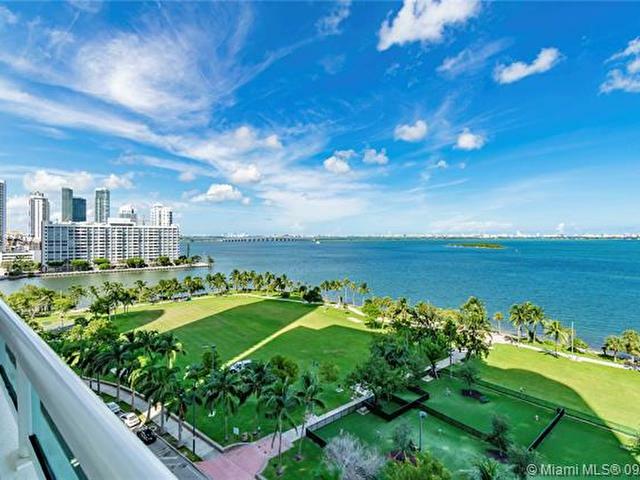 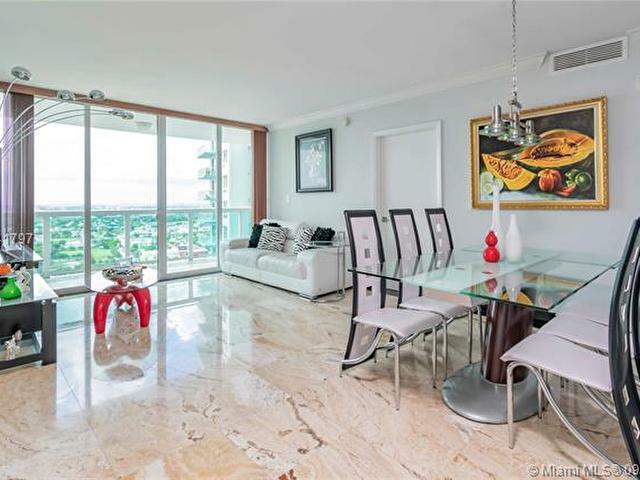 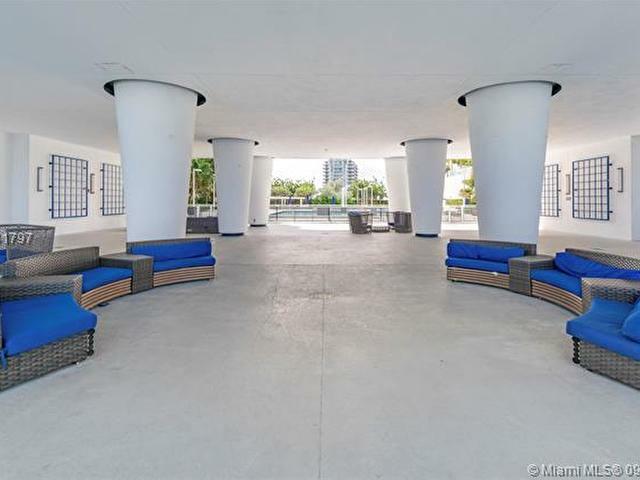 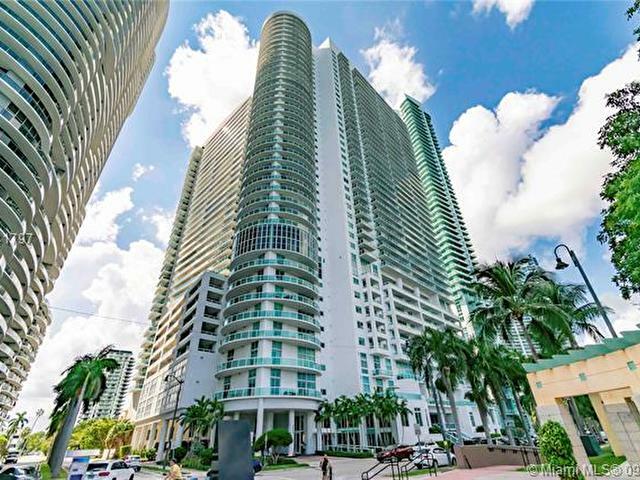 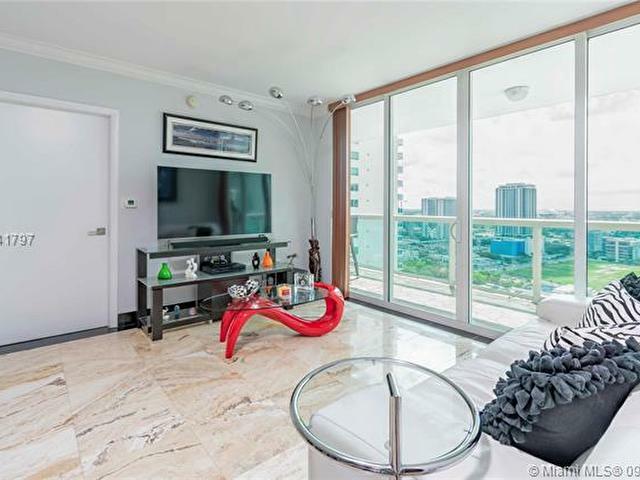 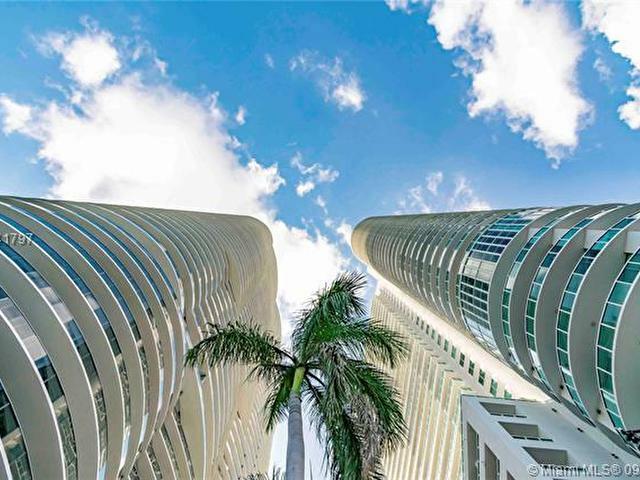 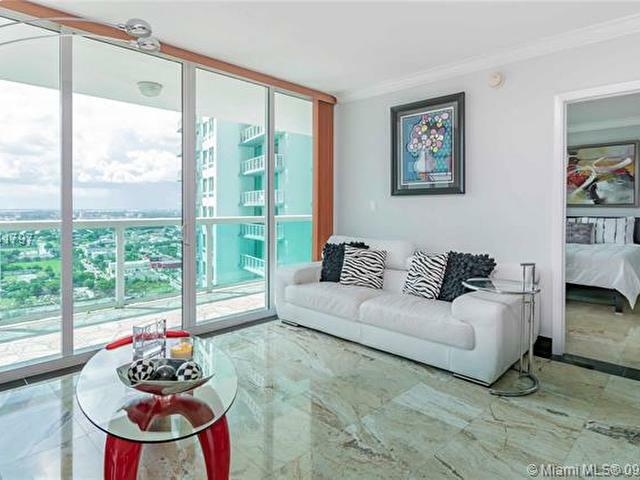 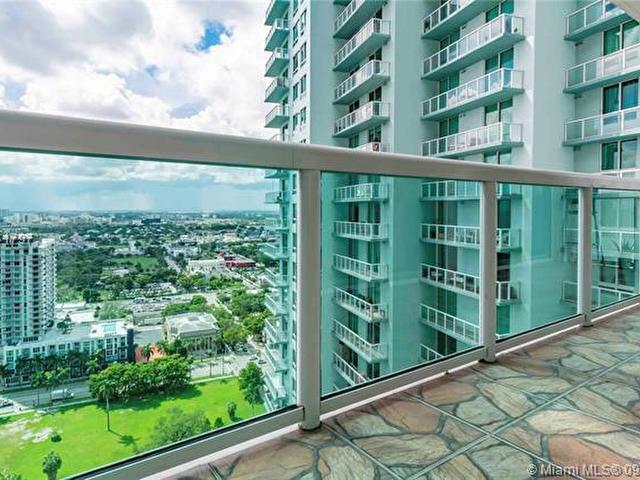 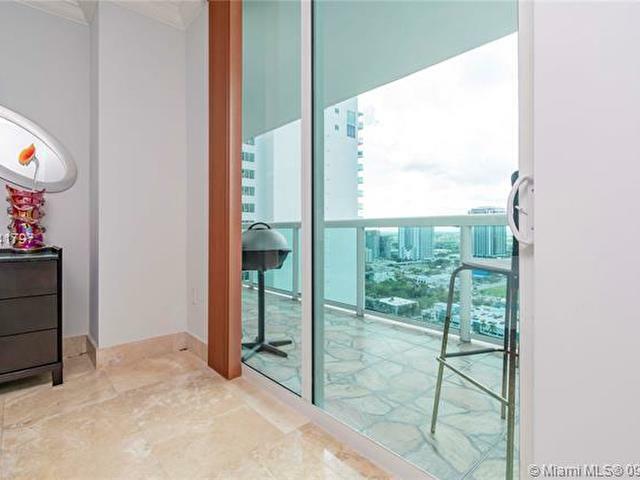 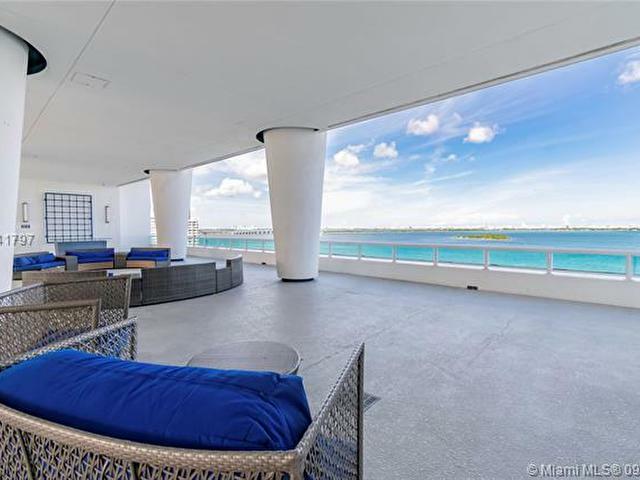 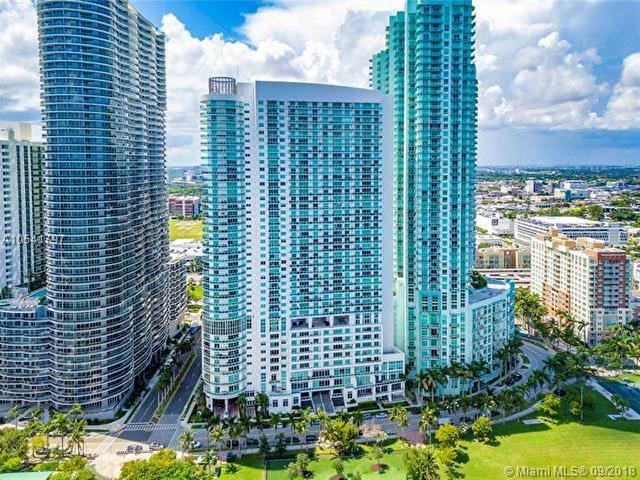 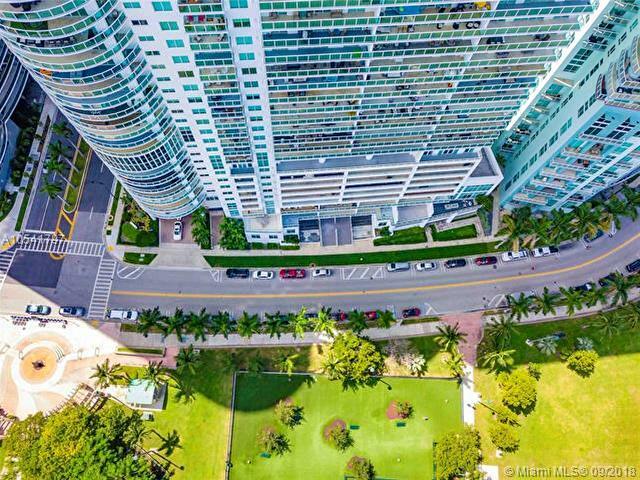 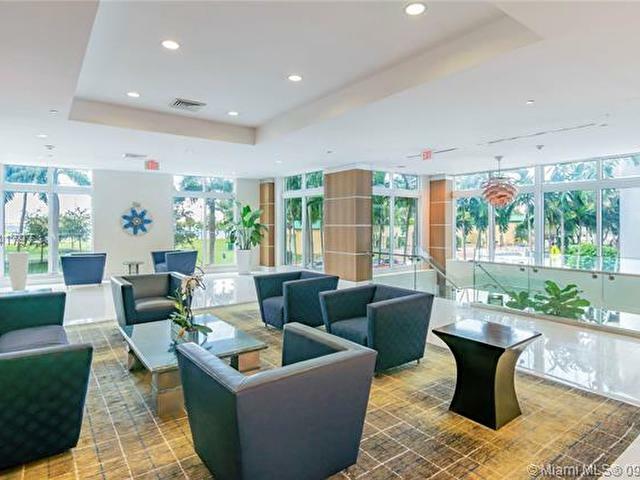 Amazing Condo in the incredible 1800 Club - Biscayne Blvd, featuring a stunning view of the City. 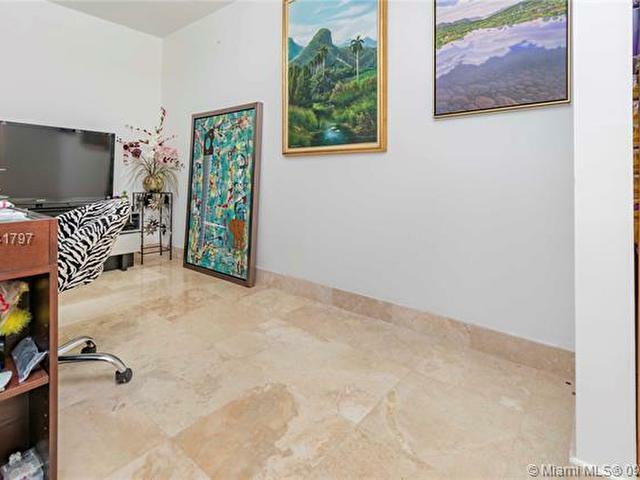 2 beds/2 bath + 1 Office/Studio area. 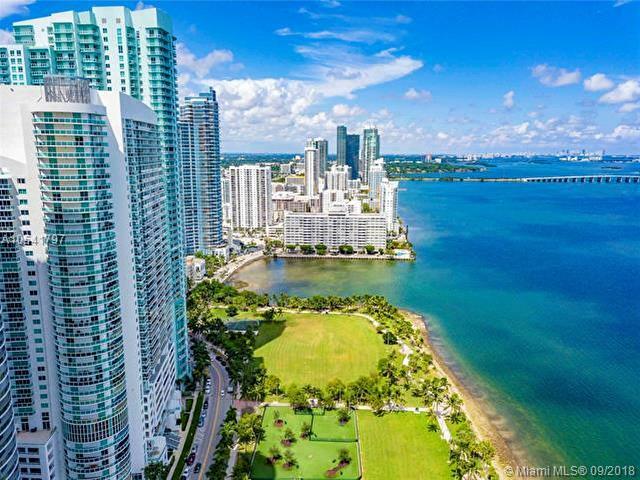 Located blocks away from upscale Restaurants, Adrienne Arsht Center for the Performing Arts, Perez Art Museum, Bayfront Park, Frost Museum. 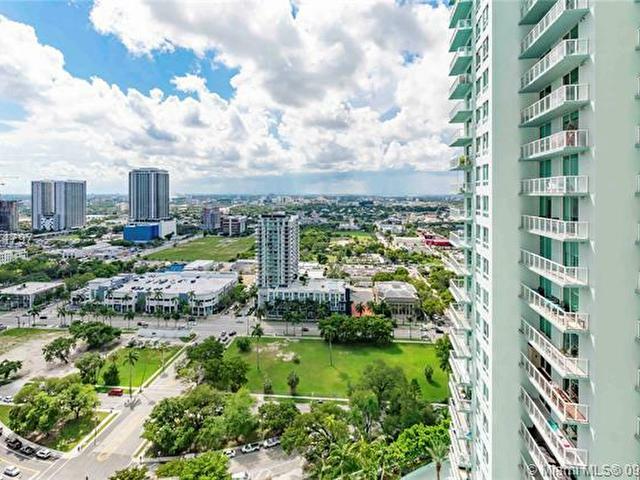 Dog Park across the street. 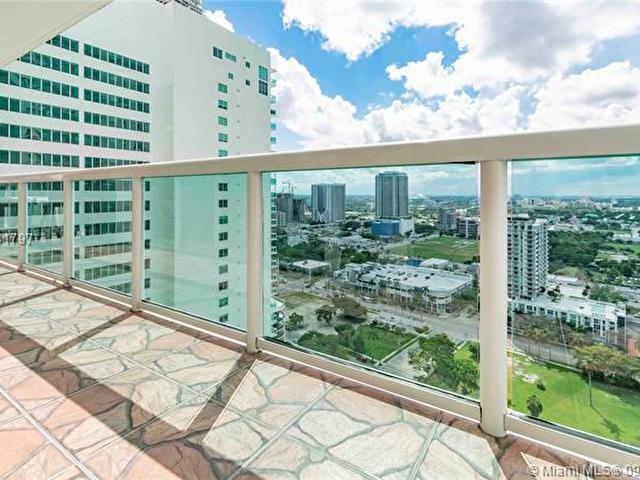 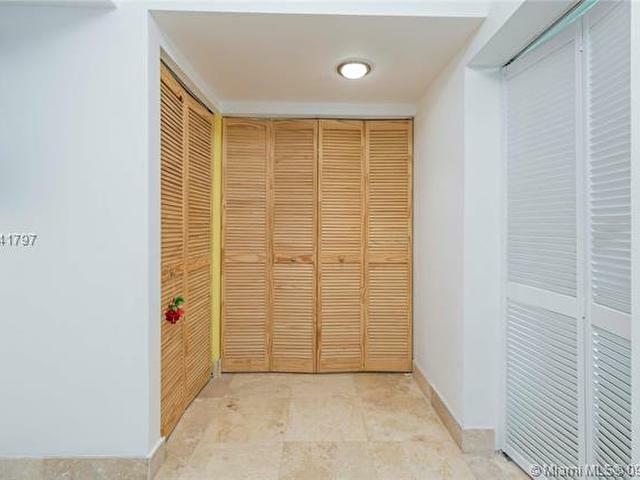 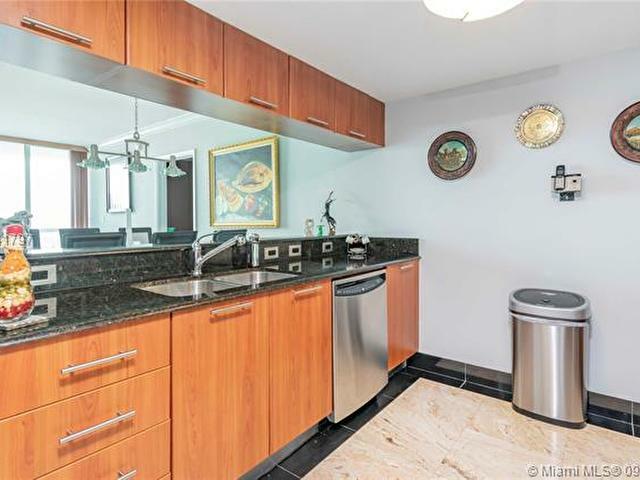 Lowest HOA in the Biscayne and Brickell Area. 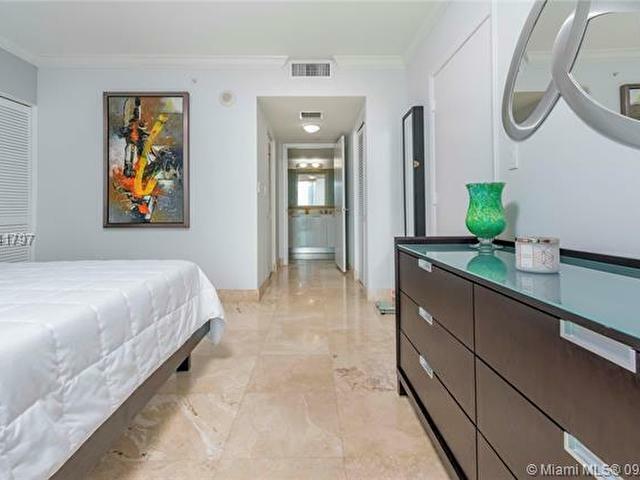 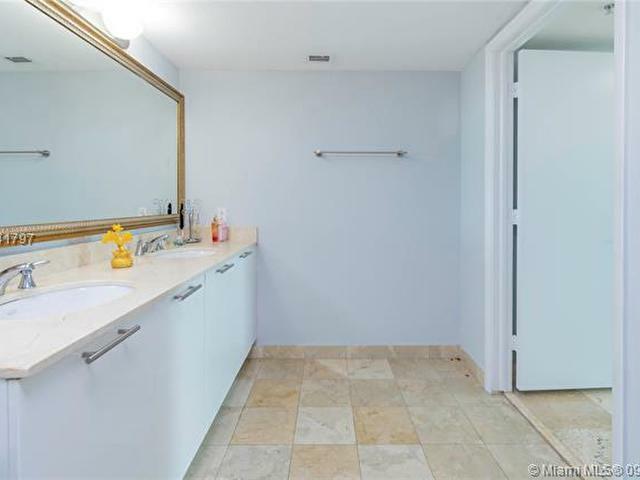 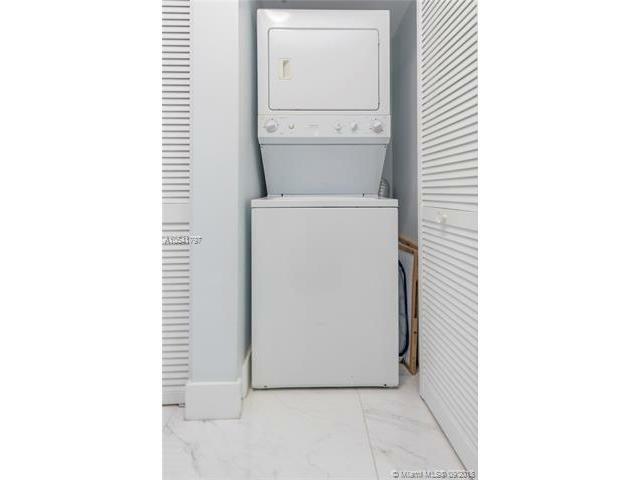 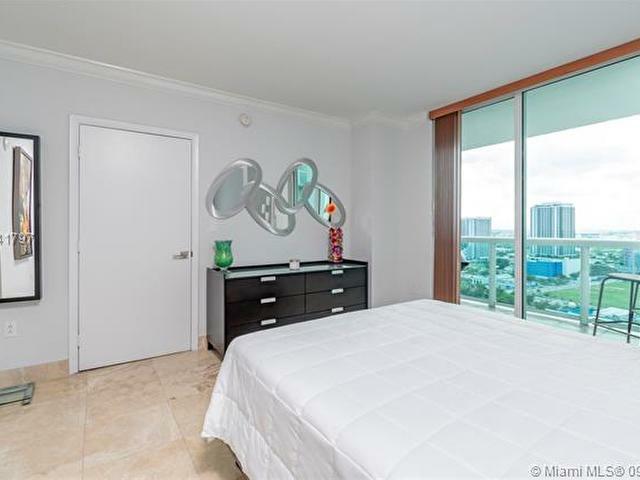 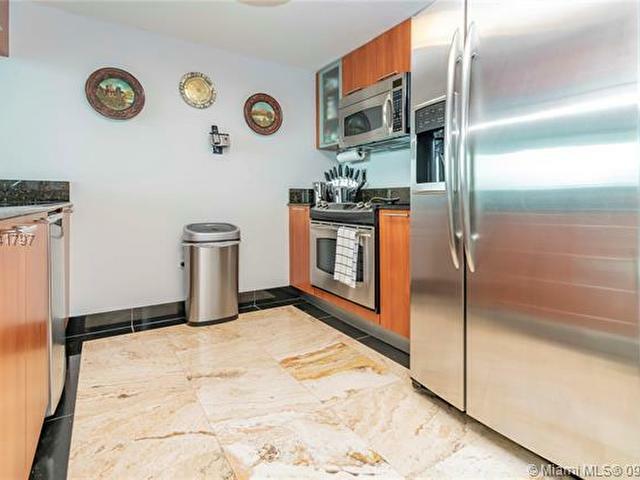 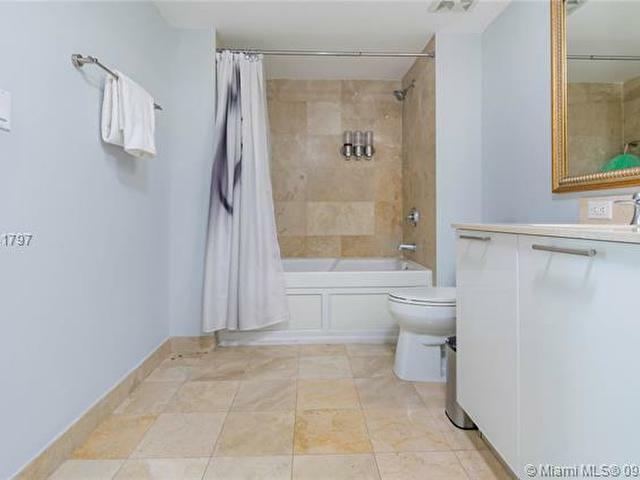 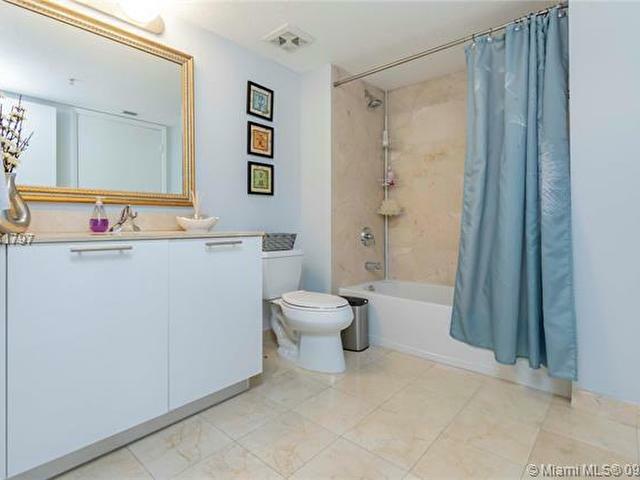 Apartment features elegant Marbel floors throughout the unit. 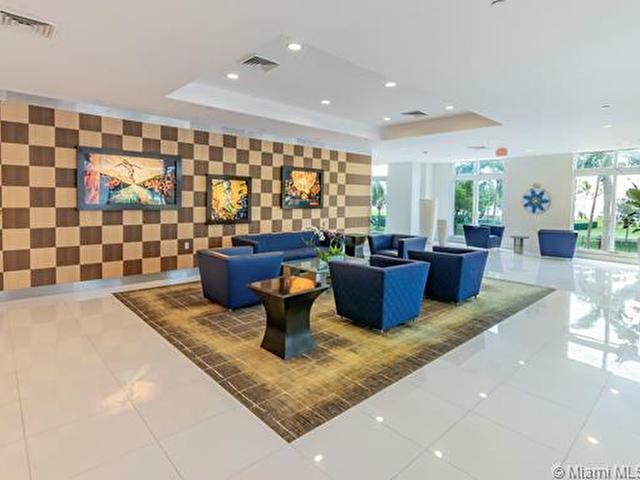 A Second parking space is available as for an additional amount. 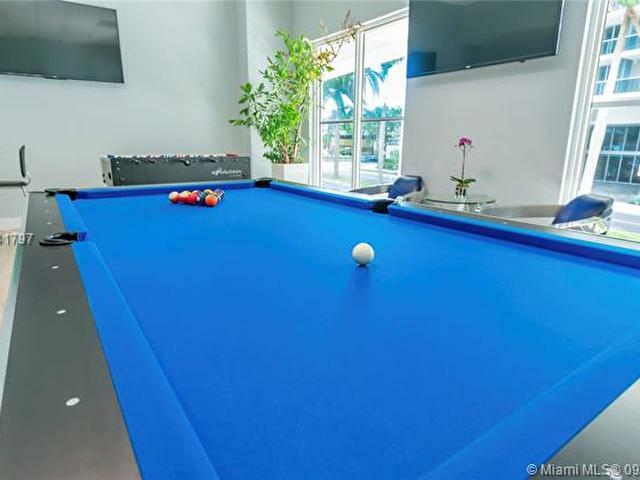 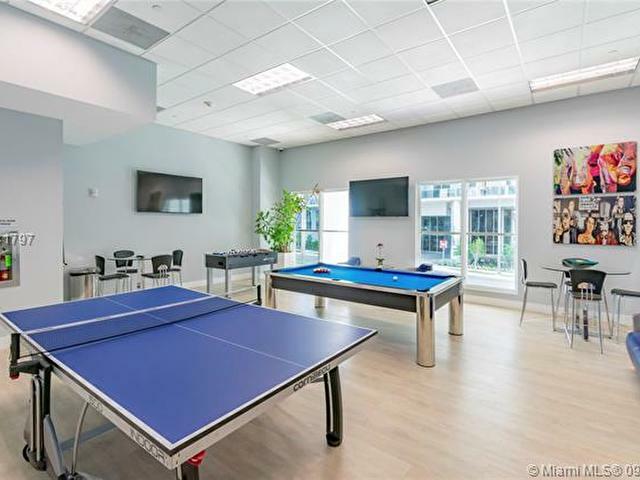 Building amenities include Game Room, Steam Room, Gym, Sauna, Party Room, Heated Pool, Spa, BBQ Area, Free Wifi inside Building, Concierge Services, Valet Parking, among others.